Wheewww! We are back in the midst of the mayhem of what is going on in Hip-Hop CULTURE. We are pleased to announce that one of Hip Hops elite has been awarded the #1 album in the country according to BillBoard. 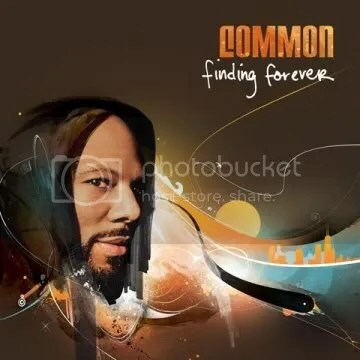 This is Common’s first #1 debut album. Sometimes it takes time to get to the top and our man COMMON has made it [Not that he has not already made it]! Good deal for Common. As we debut the video a few weeks ago, we want you to get the full experience of listening to the music that will change rap music.